Scapino! Is produced by special arrangement with THE DRAMATIC PUBLISHING COMPANY of Woodstock, Illinois. 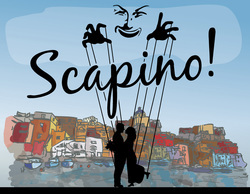 Set in Naples, Scapino! 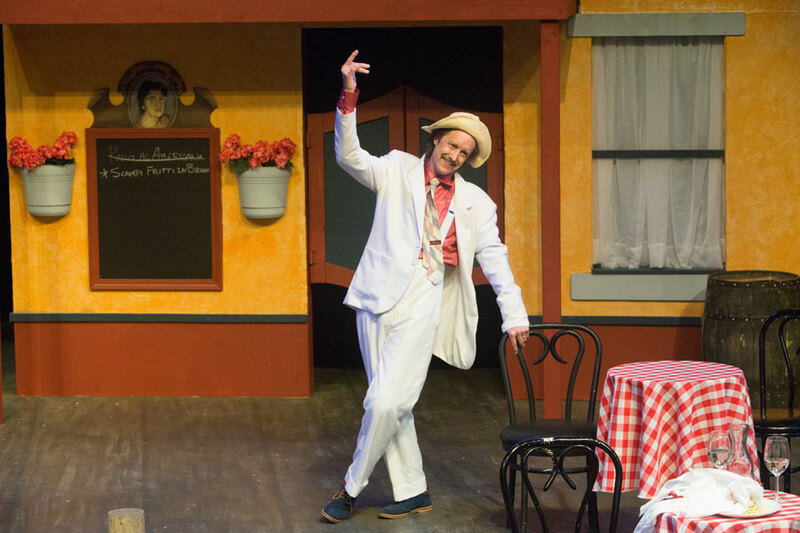 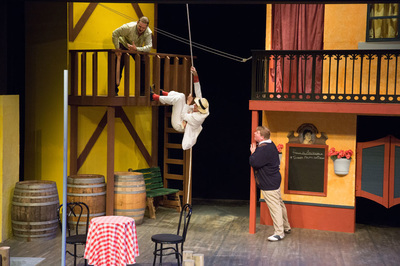 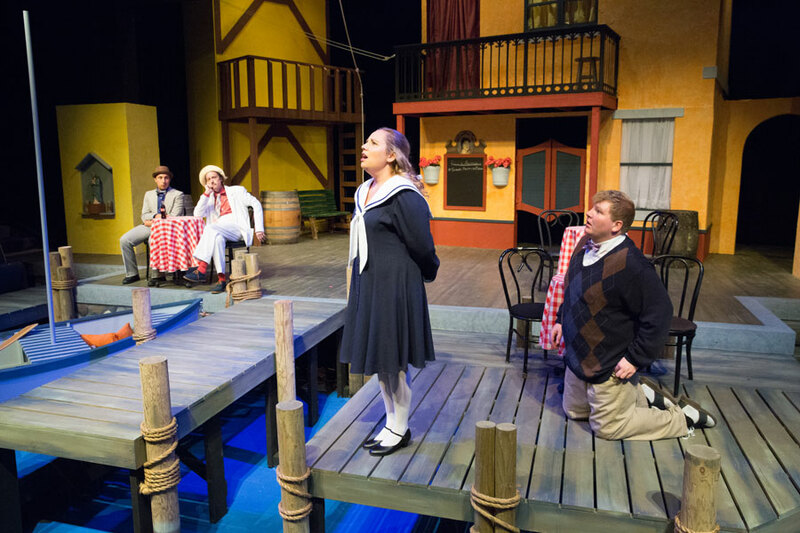 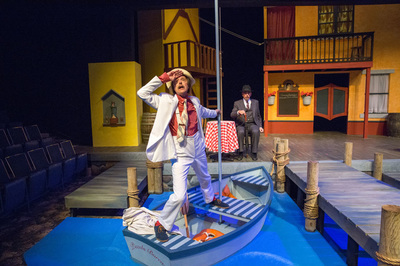 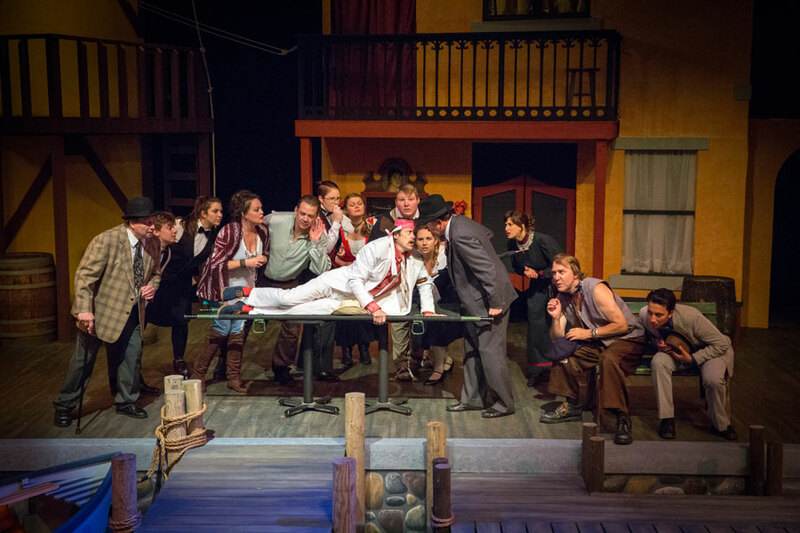 is a zany modern day farce inspired by Moliere’s 1671 comedy Les Fourberies de Scapin. 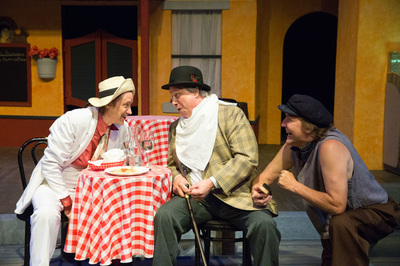 The play’s lead, Scapino, is the servant who is smarter than his master. 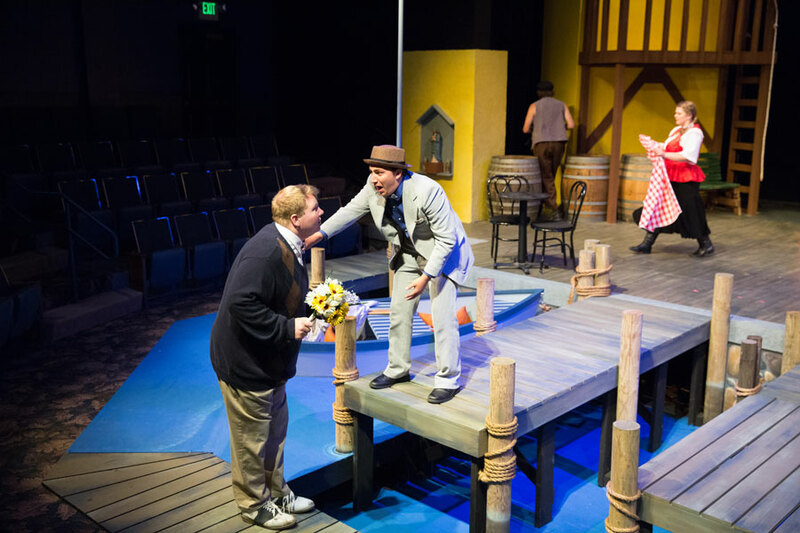 A quick-thinker, fast talker, and trickster, he intervenes (despite his master’s plans) to bring two pairs of young lovers together. 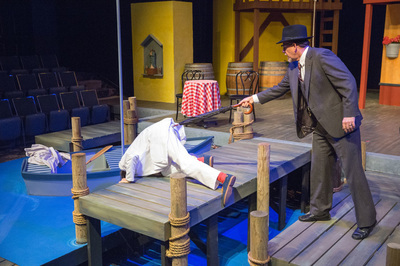 “The good Lord has blessed me with quite a genius for clever ideas and inspired inventions . 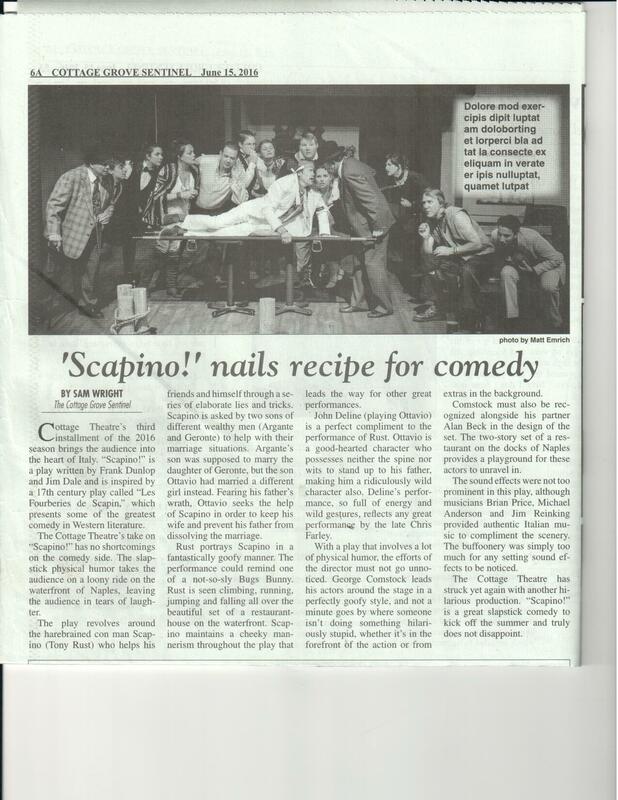 . . .” boasts Scapino. 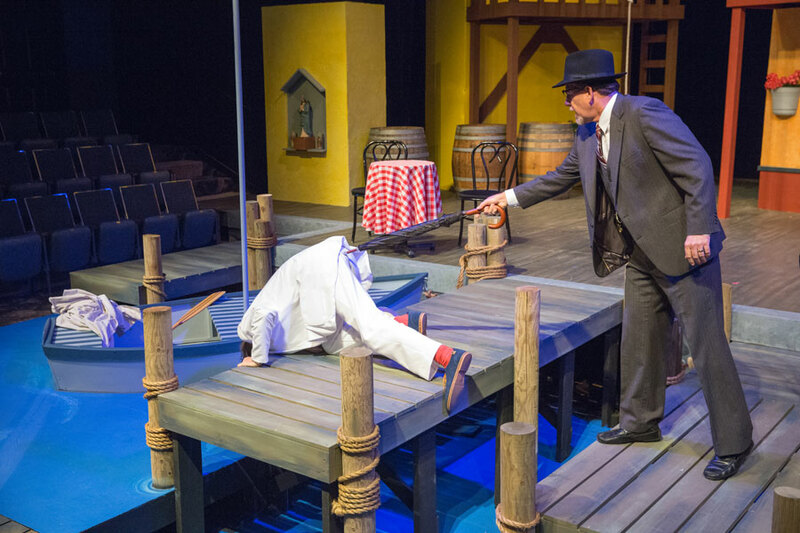 This play is a fun-filled, outrageous ride, full of slapstick and fast-paced humor; including tall tales, bad impersonations, ridiculous chase scenes, disgruntled waiters, loveable panhandlers, melodic macaroni, and misbehaving sausages. 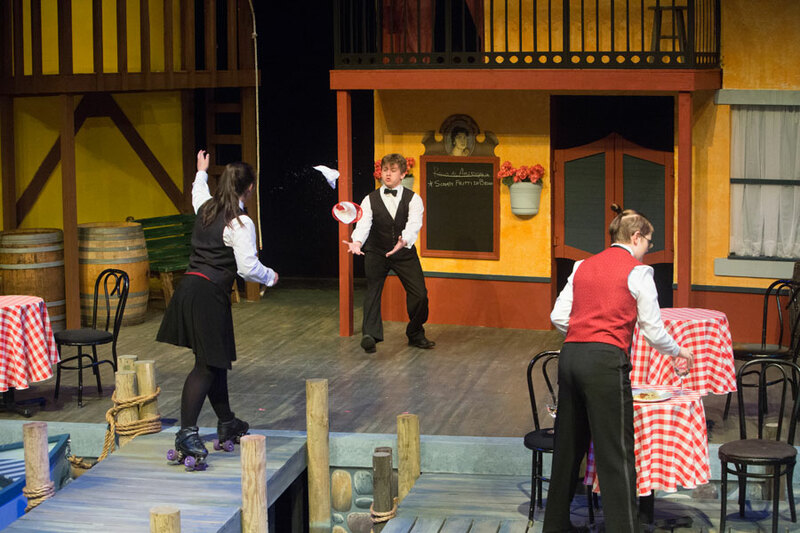 Warning: your belly might just ache from laughing so hard!